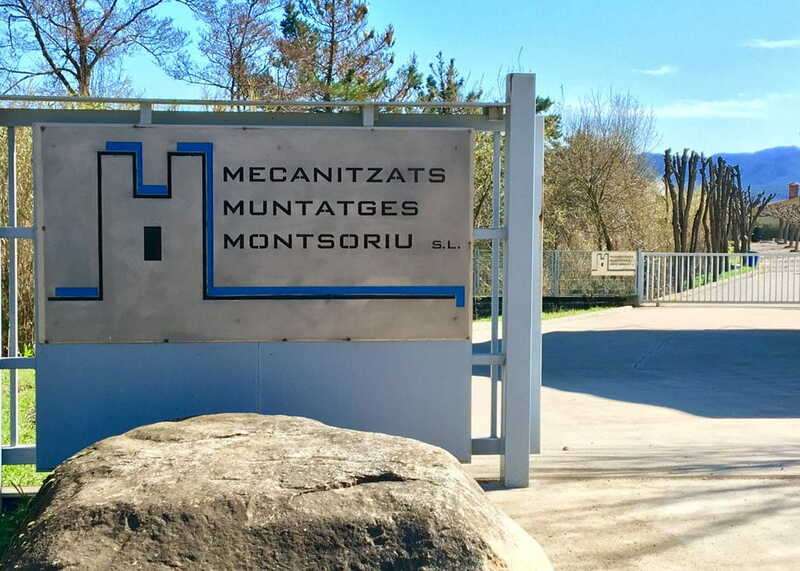 Mecanitzats Muntatges Montsoriu is a company formed by a versatile, professional and experienced team. Our company’s history and our customers’ needs have obliged us to specialise in responding to any machining need, and so we are able to carry out a wide variety of processes. Our commitment is to offer our customers an integral service of high-quality machining and assembly in the agreed time. We like to collaborate closely with the customer, involving ourselves in its project to be able to offer the best service focussing on its needs. Our drive for continuous improvement has been linked to investments in facilities, improvements of processes and acquisitions of latest-generation CNC machines. The assembly and adjustment of components and complete machines has also always been one of the main foundations of our corporate activity. 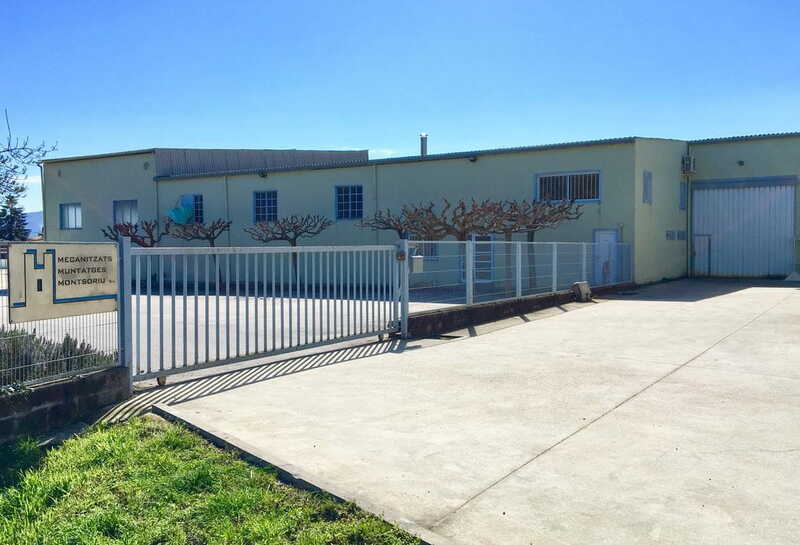 A warehouse are of raw materials and cutting, equipped with a 2 tn bridge crane and an automatic saw. Welding area equipped with a 2 tn bridge crane, bender and conventional shearer. Climatised machining shop equipped with two bridge cranes of 8 and 10 tn respectively. Assembly shop equipped with an 8 tn bridge crane.